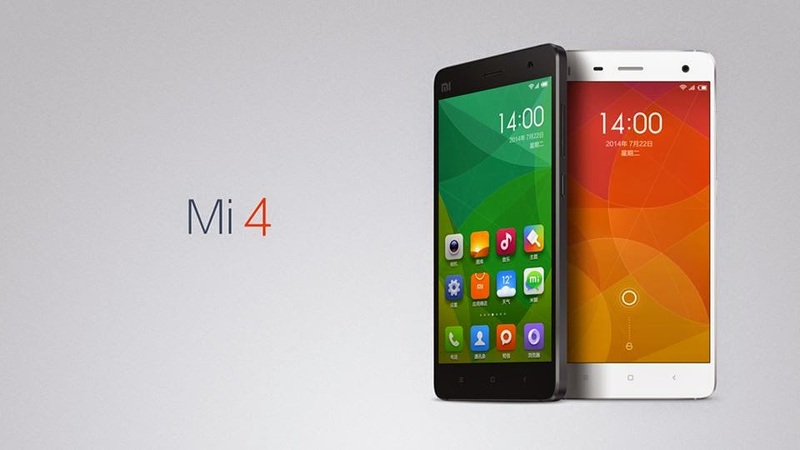 Xiaomi today slashed price of MI 4 16 GB model by 16 per cent to Rs 14,999. "We are announcing price cut of Mi 4 16 GB model to Rs 14,999. It will be effective from 9 pm tonight at Flipkart and mi.com and soon available across our other channel partners," Xiaomi global Vice President Hugo Barra said at an event here. The company was celebrating sale of one crore Mi 4 smartphones. Xiaomi launched Mi 4 in July 2014 in China. It started sales of Mi4 16 GB in India in January. The company has already slashed price of MI 64 GB storage version to Rs 19,999 from Rs 23,999. Mi 4 comes with 5-inch display, 13 megapixel main camera and 8 mp front camera. It has 3 GB RAM. The phone has 3080 mAh battery. Xiaomi also showcased Mi selfie sticks which it said will be launched in India soon.